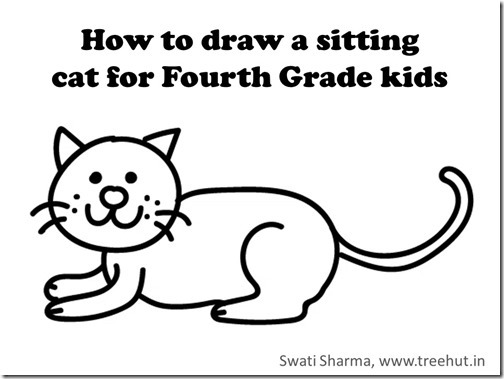 Welcome to my 1 minute video instructions on how to draw a sitting cat. this is most suitable for Fourth grade kids. 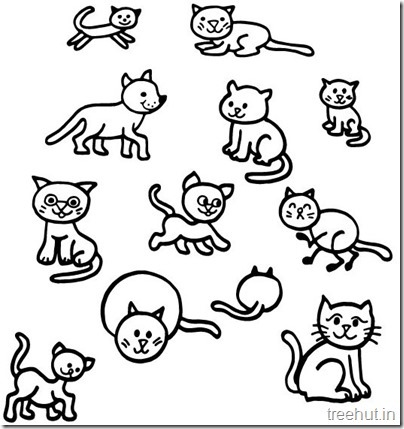 Cute Cat Drawing and Coloring pages for kids. Ideas for cute cat craft for kids.